It's that time of the year in the office again. Secret Santa. You pick the scrunched up paper from the hat and see the name. Oh lordy, it's Alex. What do I get Alex? You think. Fear not. 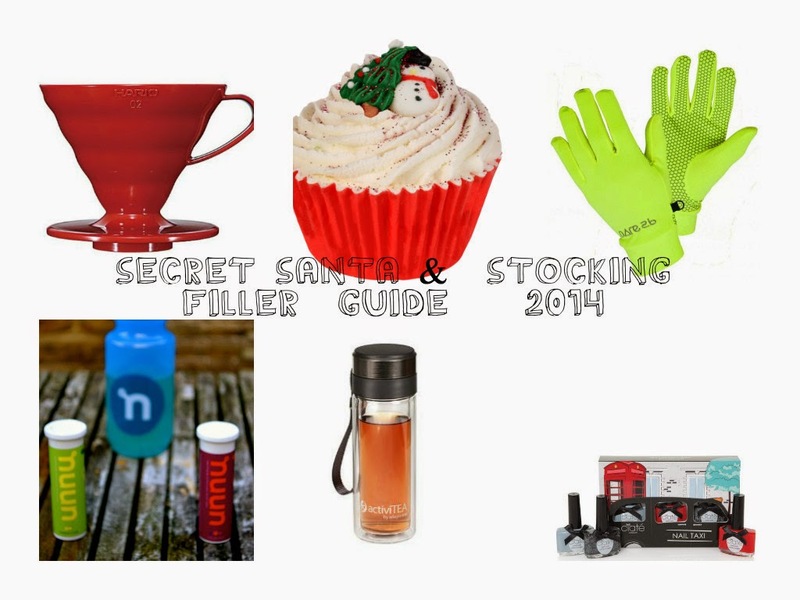 I have a guide on great Secret Santa presents (all under £20). Vaguely, you remember Alex is a sporty one. Running, cycling or something like that. Well, remember I reviewed those multicoloured fashionably cool electrolyte tabs, Nuun? They would be a great idea; amazing as a drink whilst working out and they even make great drinks to have with dinner. I can't get enough of Nuun tabs! There are 12 tabs in a tube and at a cool £6 it's an incredible budget buy that Alex will really appreciate on those long runs (or cycling sessions). To be honest, you may even want to buy a tube for yourself whilst you're at it. Lemon & Lime is my favourite flavour. Nuun tabs at £6. Buy from Nuun or other stockists, including Runner's Need. Another idea is gloves. Any runner or cyclist will tell you in this fur-eeezing weather, gloves are an essential part of our kits. Our hands like to be nice and toasty, and as I like to say, snug as a bug in a rug. Runner's Need have these cool neon gloves. When you're running or cycling in the dark, high-viz is really important to make sure we are seen. They come in different sizes too just in case Alex either has midget hands or larger ones. Dare 2B Stretch Gloves at £10.79. They're currently on sale at Runner's Need, so even more of a bargain (Alex doesn't have to know!). Ok, so you've realised you confused Alex with the that person in the office who always sneaks out in lycra at 5. Alex is more of a tea / coffee drinker. The one who has a cafetiere at their desk because the Douwe Egberts in the kitchen makes them too upset (maybe I relate to that....). For the coffee drinking Alex, this Hario V60 02 Glass Dripper will sure be a winner. For anyone who drinks filtered coffee, the Hario is a must-have. 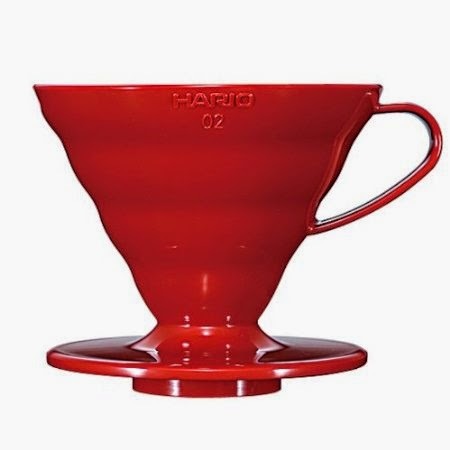 The Hario V60 Glass Dripper comes in different styles and colours but I love this one because it's the perfect shade of Christmassy redness. Currently on sale at The Department of Coffee at just over £20, again Alex doesn't have to know *wink*. For the tea-drinkers, a thermos designed specifically for loose-leaf teas is one of the best Secret Santa presents you could give. I never knew they existed until I discovered Whittington's Tea Emporium (for whom I've reviewed a few tea-tasting events before). I've just bought one (will do a review on it after a few uses) and I really can't wait to use it. Simple in design yet stylish. 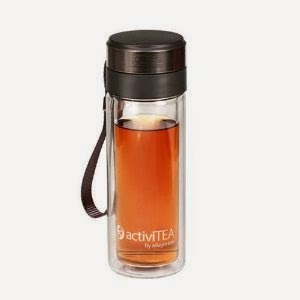 You can buy the ActiviTEA from Whittington's Tea Emporium at £16. If you're looking for more of a present along the lines of beauty/skincare, how can I not mention bubble baths? I love Bomb Cosmetics, because they sell hand-made bubble bath stuff packed full of goodness. 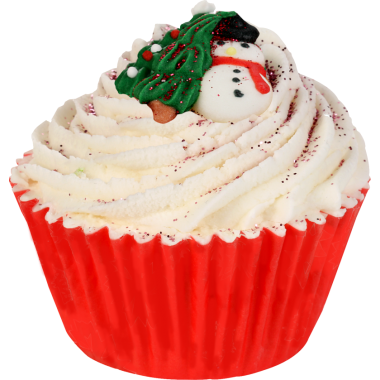 This Santa's Grotto Bath Brulée would make an amazing present; it really looks like a cupcake but is for bubble baths. This is SO cheap at £3.49 from Bath Bomb, you could buy a few for yourself whilst your buying it. Go on, you know you want to! The final one is a nail kit. What girl doesn't like to paint her nails? Ciaté have this really cute nail polish kit: The Ciaté Nail Taxi. Look at the box, who doesn't want that? The Ciaté Nail Taxi is £20. Buy from Boots.